Hartford, VT – The Town of Hartford, Vermont, commissioned two rooftop solar projects on Town buildings in February 2018 and will see long-term savings and energy price stability. 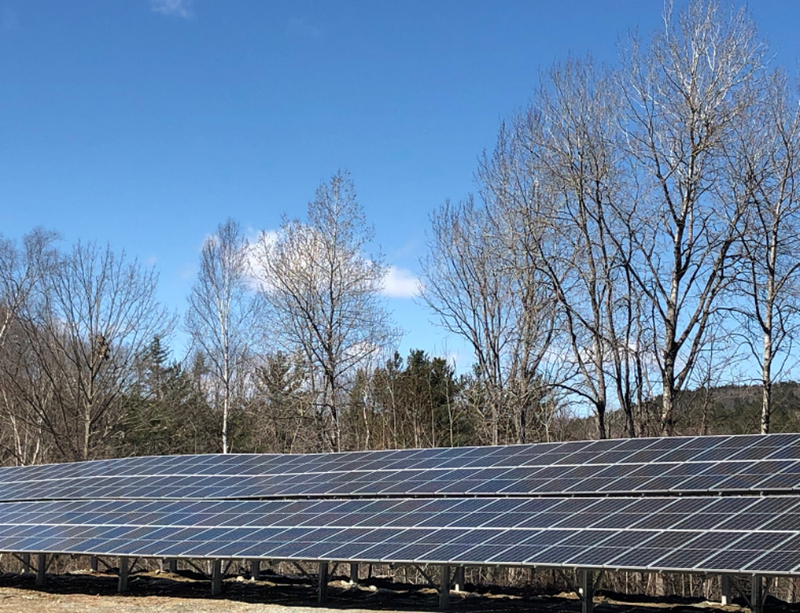 Norwich Solar Technologies of White River Junction, Vermont, installed a 98-kilowatt DC, net-metered solar photovoltaic (PV) system on the rooftop of the Town’s Wastewater Treatment Plant as well as a 37-kilowatt DC system on the Public Works building. Anticipated production for the Wastewater Treatment Plant system is 101,300 kWh in year one, with approximately $7,000 in first-year energy savings. The Public Works Building system is expected to produce 46,340 kWh in the first year. Additionally, the system owner will pay property taxes on the arrays, providing the town additional revenue over the life of the system. The Town of Hartford, Vermont, hosts the solar projects on the roofs of their Wastewater Treatment Plant and Public Works Building and will receive all of the Renewable Energy Certificates from the project, so Hartford is using clean, renewable energy and reducing its greenhouse gas emissions as a result. As is typical of municipal solar energy development, the Town of Hartford was unable to directly receive the benefit of the 30% Federal Investment Tax Credit (ITC), making the Solar Service Agreement an effective financing solution. In a Solar Services Agreement, the system purchaser uses their tax equity position to leverage the 30% ITC and other tax benefits and incentives to own the system and share the savings through a discounted energy rate to the Town. At various predetermined times during the contract, the Town of Hartford has the option to purchase the system at significant savings at the then fair market value. Norwich Solar Technologies provided full scope Engineering, Procurement and Construction. The company also worked directly with town administrators and Select Board members from initial, conceptual planning stages through final installation. They played a key role in securing a solar investor, incentives, and working with the local utility to ensure optimal production and return on investment. Norwich Solar Technologies will also perform all operation and maintenance of the system. The Town of Hartford is located in Windsor County, Vermont, in the Connecticut River Valley and includes the villages of Quechee, Wilder, White River Junction, West Hartford and Hartford Village. The Hartford Energy Commission was established in 2007 to focus on energy for the town. Among the goals of the Energy Commission are to ensure that energy supplies will be reliable, affordable and environmentally sound, and to promote the development of local renewable resources as a replacement for imported nonrenewable resources. Norwich Solar Technologies provides comprehensive turnkey services to commercial solar electric customers including Development, Design, Engineering, Procurement, Construction, Power Purchase Agreements, Structured Financial Solutions, and Long-Term Operations and Maintenance. 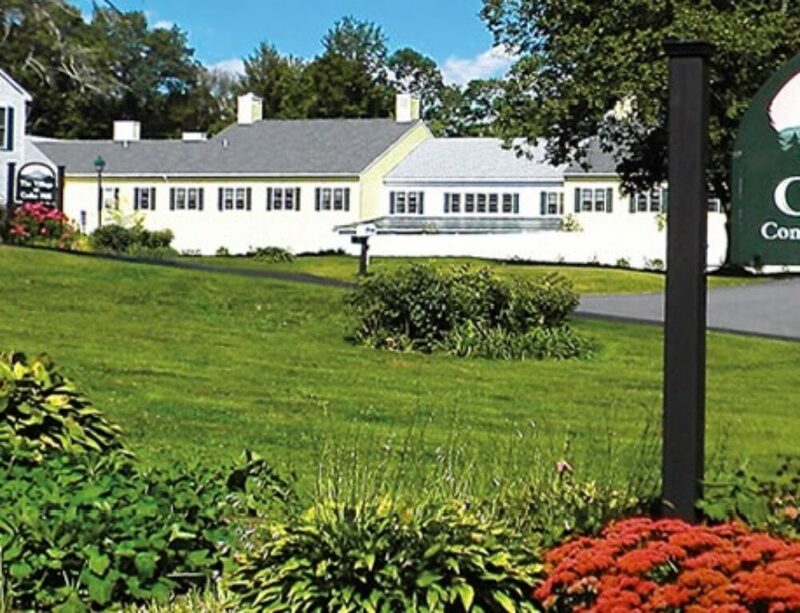 Norwich Solar Technologies is now a leading developer of solar photovoltaic (PV) systems in Vermont for municipalities, schools and nonprofits.